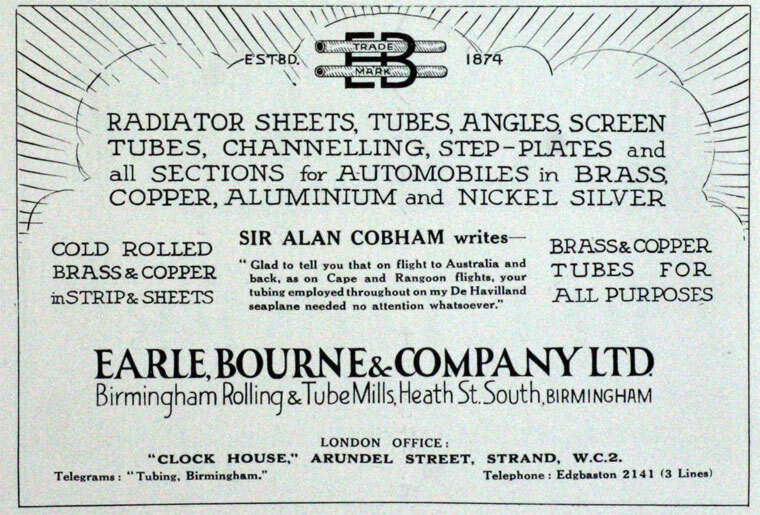 of Birmingham Rolling and Tube Mills, Heath Street South, Birmingham 18. 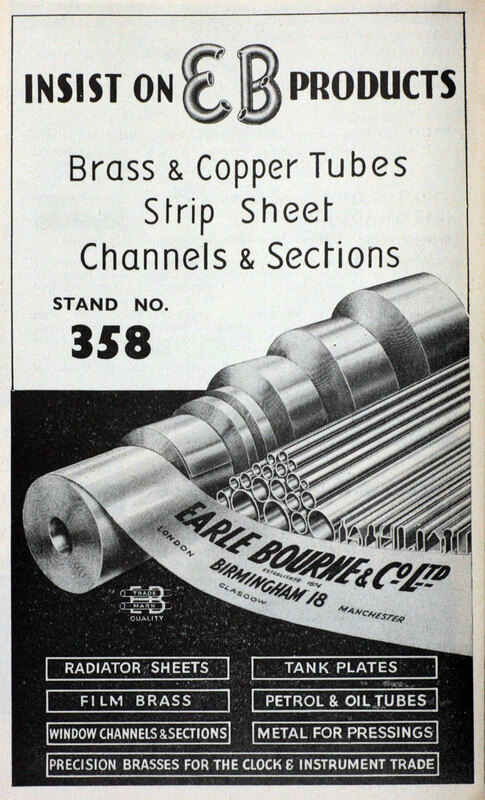 Telephone: Edgbaston 2141 (5 lines). 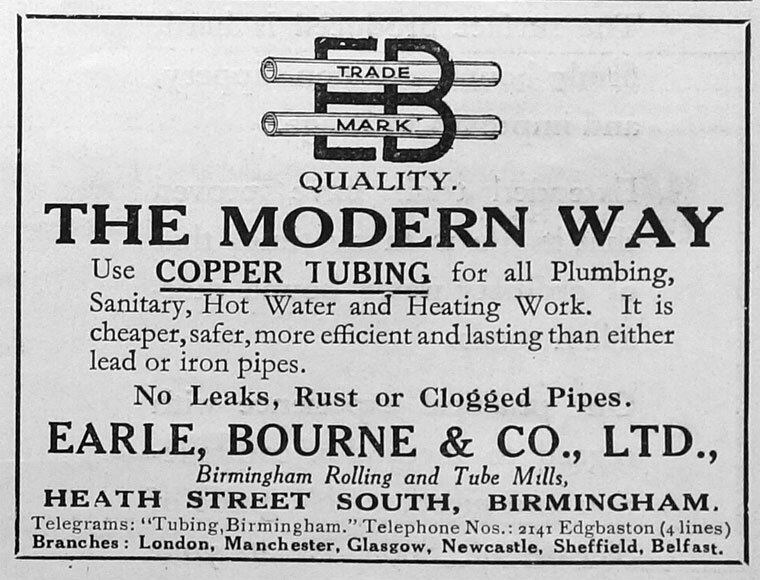 Telegraphic Address: "Tubing, Birmingham"
1897 Incorporated as a limited company. 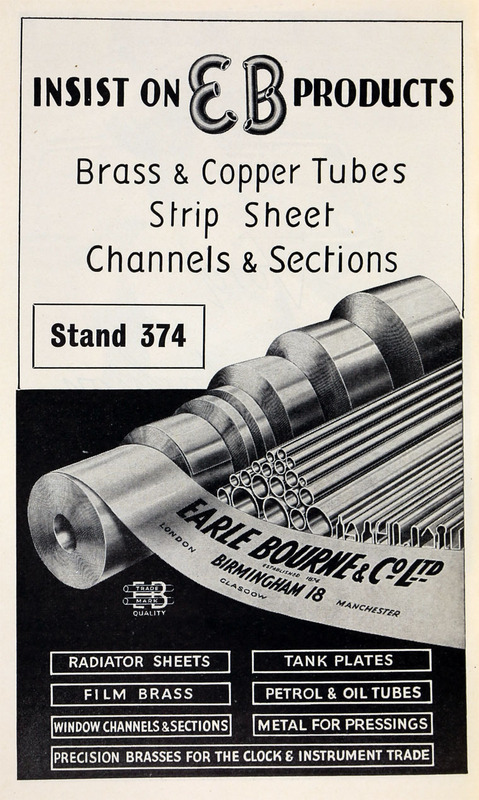 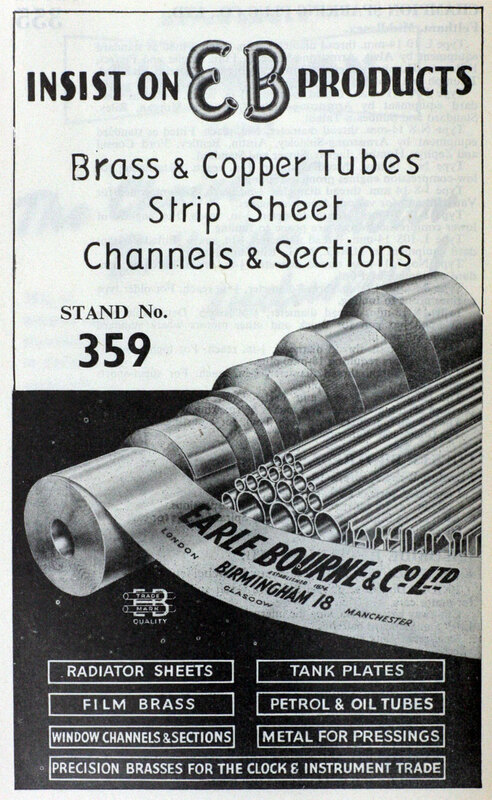 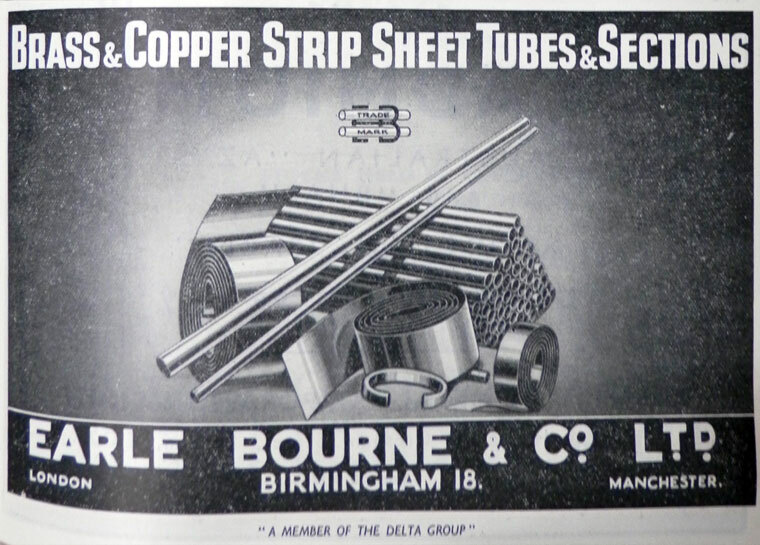 1914 Metal rollers and tube drawers in copper and alloys. 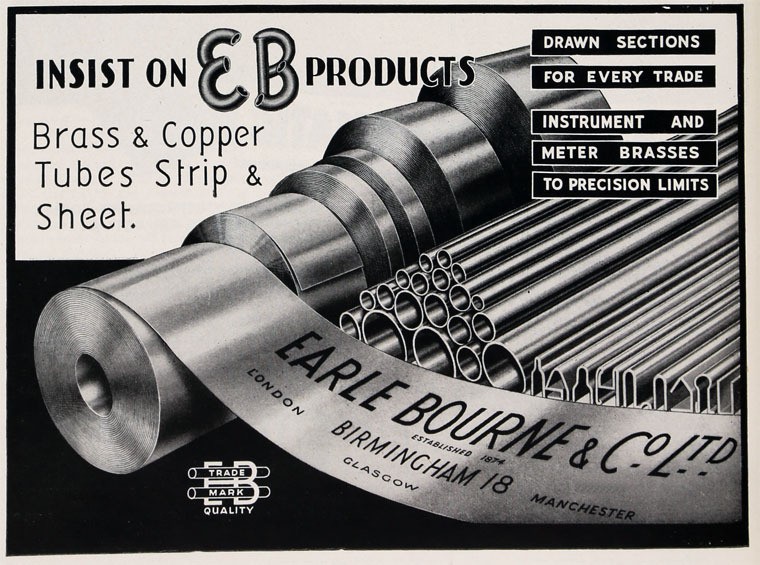 Employees 1,000. 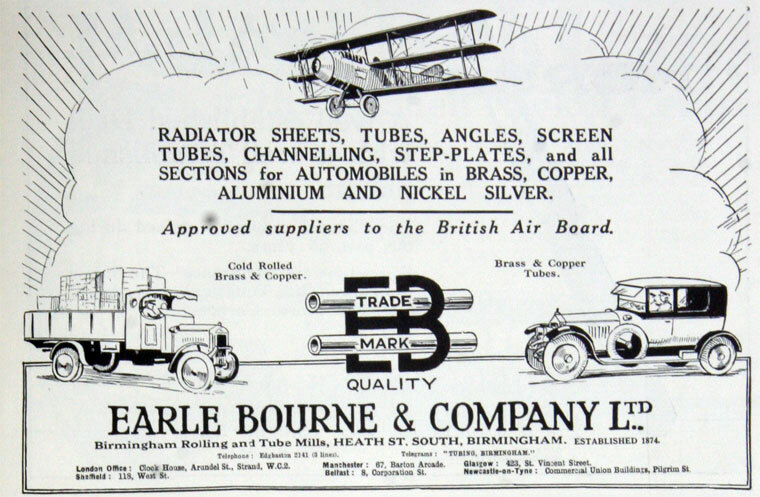 This page was last edited on 24 April 2017, at 12:28.